Inspired by the 'Izakaya' (a relaxed Japanese gastropub), Aiseki Sushi brings this delicious, culinary concept to the Swiss Alps. 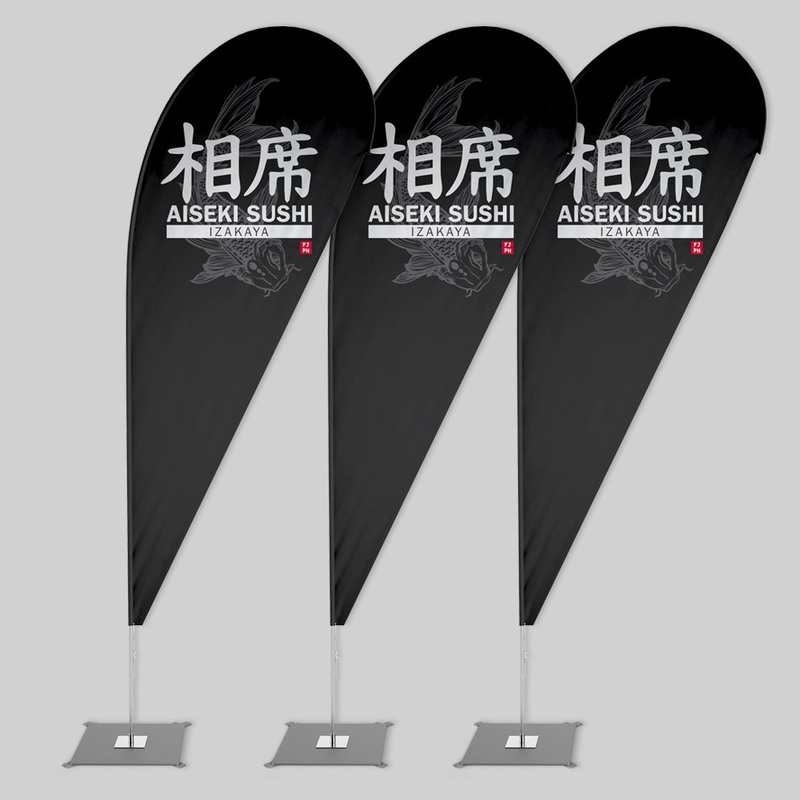 After working on the initial logo and branding last year we have created summer 2017 new menus, banners and car graphics for Aiseki Sushi. 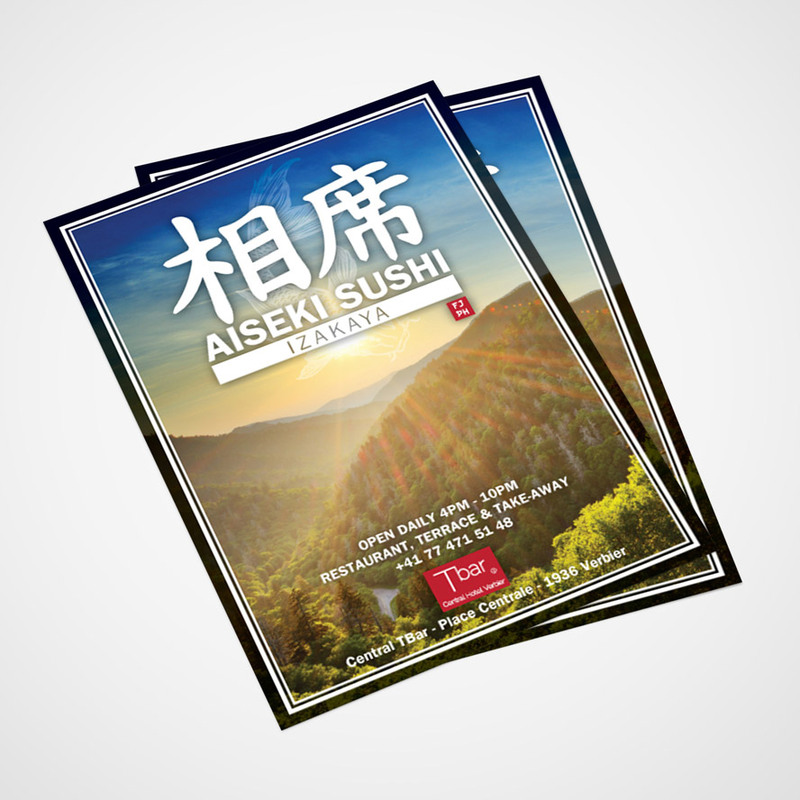 We also design for TBAR which is home to Aiseki Sushi.